When it comes to 2018’s hospitality scene, it was the year of new openings. Urban List’s cities were graced with countless new restaurants and cafes serving mouth-watering fare in equally stunning venues. To celebrate the best of the best, we’ve rounded up our favourite new eateries across each city. And trust us: you’re going to want to eat your way through them all. Auckland’s Mount Eden was introduced to a fun new way of dining with the arrival of Wu & You. The vibrant eatery is a feast for your eyes (and stomach) with neon lights, graffiti murals and even a wall adorned with bamboo steamers. The menu takes Asian fusion to a whole new level with everything from soft shell crab tempura tacos to hawker rolls loaded with five-spiced pork. 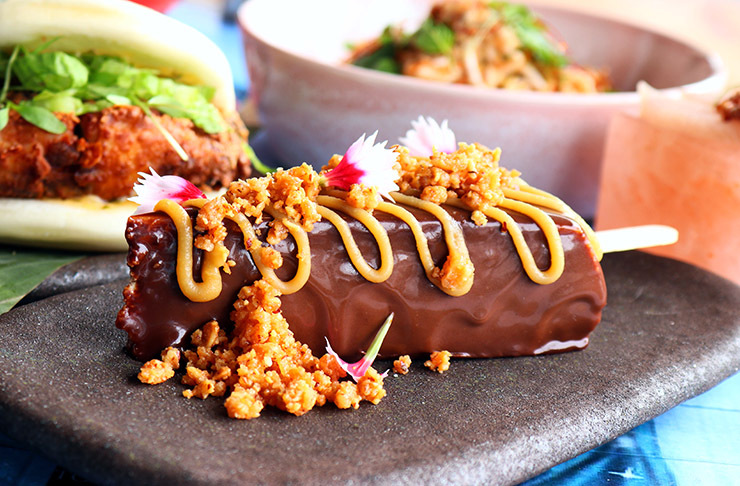 Save room for dessert because there’s cheesecake on a stick drizzled with miso caramel. Sign us up. The iconic Chelsea Sugar Factory swung open its doors once again to the public, returning with its impressive immersive experience. And with it came Auckland’s sweetest new opening: Sugar. Brought to us by the talented duo behind Winona Forever and Rude Boy, the cafe will woo your heart with its beautifully presented dishes. 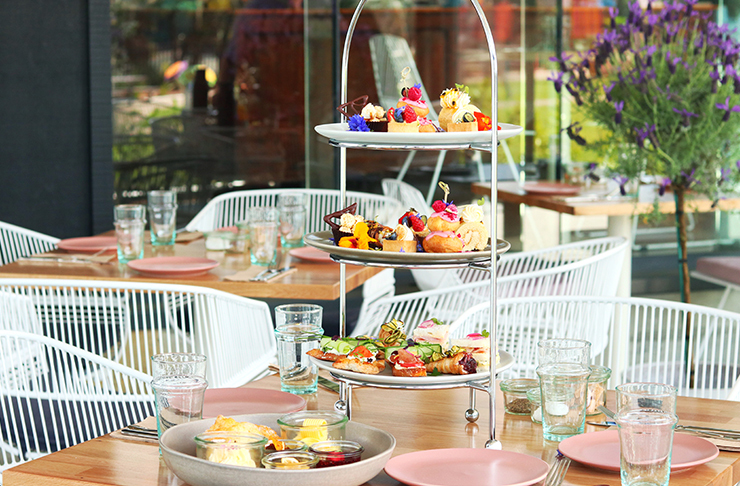 Think: vegan summer salad, gorgeous French toast and an out-of-the-world high tea experience. If that’s not enough, the modern eatery showcases breathtaking views of the sparkling Waitemata Harbour. 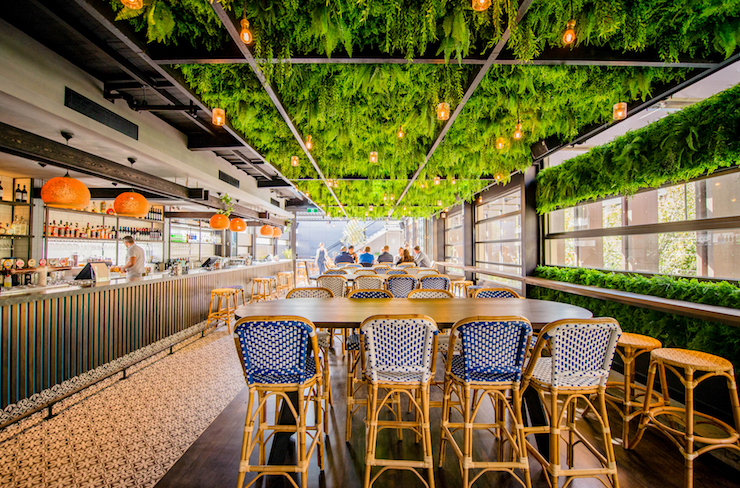 Sydney was spoilt for choice when it comes to incredible new openings in 2018. 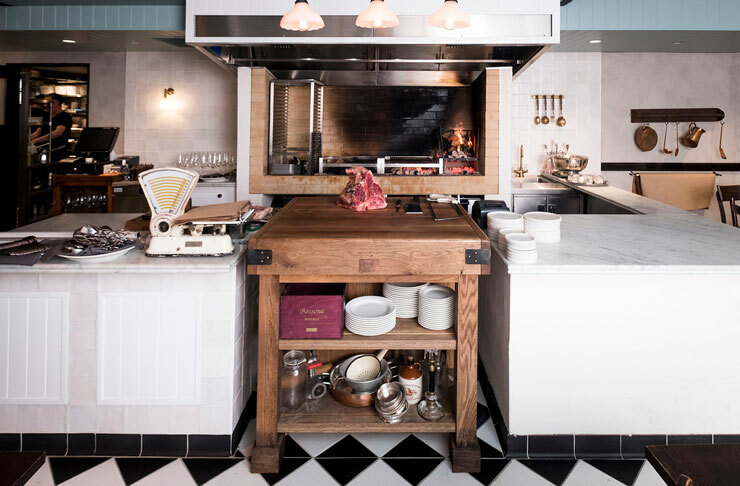 One of these gems is the Italian-inspired steakhouse, Bistecca. As part of the underground bar’s conception, the owners (also of Grandma’s, Wild Rover and Wilhelmina’s fame) embarked on an international mission to discover the world’s best steak. You’ll find that superstar steak on the menu—a Tuscan-style T-bone known as bistecca alla Fiorentina—alongside various cuts of meat and an impressive cocktail list. 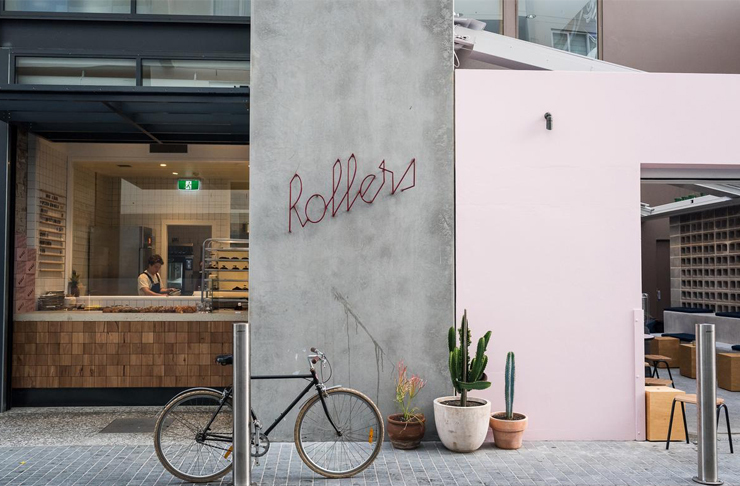 Rollers Bakehouse won our hearts with its new croissant haven nestled in a Manly laneway. The beachside bakery takes the humble croissant next-level with innovative pastries worth Instagramming about. You’ll find the likes of pear cardamom jam with walnut frangipane, fig with balsamic beetroot and even a charcoal croissant called the ‘sushi roll’ with smoked salmon, pickled ginger, nori and wasabi. Rollers Bakehouse also serve giant cookies, stuffed bagel rolls and classic sausage rolls. We’ll have one of each, thanks. 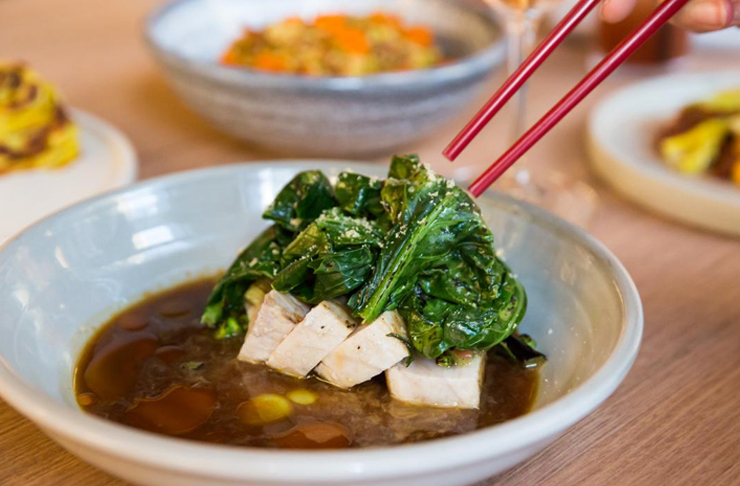 The clever team behind Hotel Windsor are at it again with new kid on the block, Sunda. The Punch Lane restaurant is your classic CBD Asian fusion—a little bit Malaysia, a little bit Vietnam, a little bit Indonesia. Start with a wagyu rendang bun and crispy tempeh before moving onto nasi ulum (herb rice) or egg noodles featuring XO sauce and chicken crackling. Can’t decide between the deliciousness? The popular set menu stars the best of the best. 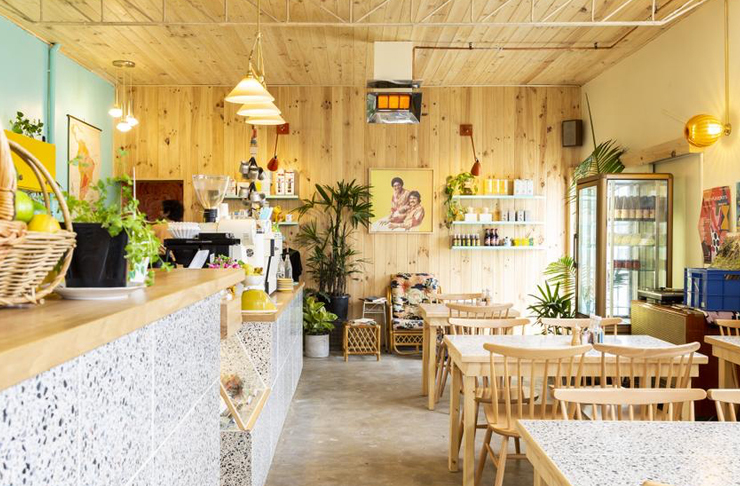 There’s a lot to love about Melbourne’s new opening Arepa Days and it starts the moment you walk into the kitsch and homely cafe. Its inception came about with Fitzroy’s Sondio needing a bigger space to make their signature arepas—crunchy corn pikelets that are basically the South American equivalent of toast. Arepa Days was born and Preston was graced with perfectly crispy yet pillowy arepas. Choose your toppings (Vegemite, guacamole and tomato is a crowd-favourite) and wash down with a ‘Chocolate Corona’ aka Colombian hot chocolate. If you like your meal as beautiful as the venue it’s served in, look no further than Perth newcomer Hadiqa. Named after the Arabic word for garden, the rooftop bar-slash-supper club is a lush Middle Eastern-inspired oasis in the heart of the CBD. You’ll be surrounded by gorgeous greenery, vibrant tiles and cosy seating as you dig in to Moroccan, Mediterranean and Greek flavours. Pair with a Turkish Delight martini and you’ll be magically transported to faraway lands. Dreamy. Hampton & Maley earns the title of Perth’s best new cafe for its cosy vibes and wholesome fare. The owners (of ex-Amuse fame) aren’t shy of dishing up unusual ingredients to create impressive brunch delights. Take a break from your regular breakfast options and try blue swimmer crab omelette or black pudding with fermented chilli scrambled eggs and crispy cabbage. We like what you’re on to, Hampton & Maley. Known and loved as one of the best restaurants on the Gold Coast, Hellenika made its way to Brisbane this year. Housed on the rooftop of boutique hotel, The Calile, and overlooking a very classy open-air pool, Hellenika showcases al fresco dining at its finest. The spot—and menu—provide Greek island vibes and serves everything from golden saganaki and moreish olives to fragrant dolmades and smoky eggplant moussaka. 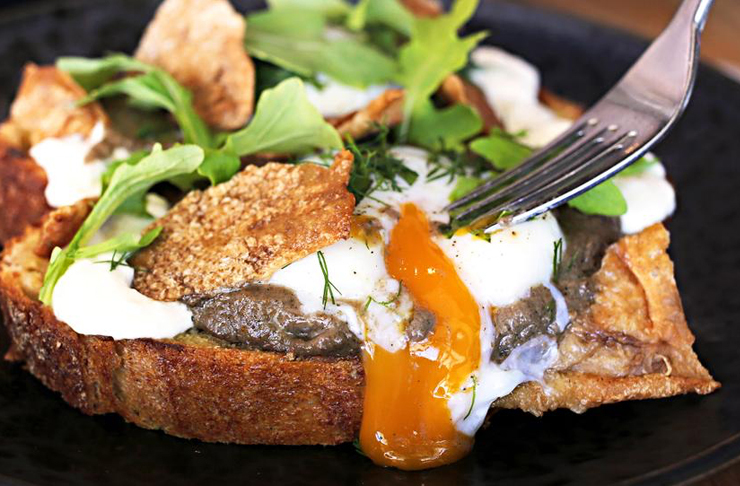 The brainchild of Peter Shaw, breakfast at Hobby Lane in Mitchelton is the carrot coaxing Brisbanites out of the inner-city tangle. A weekday favourite is the mushroom toastie with Swiss flats, halloumi and romesco, and when it comes to weekend breakfast you can’t go past the eggs Benedict menu. Chase it up with a Butterbing affogato to get real decadent. 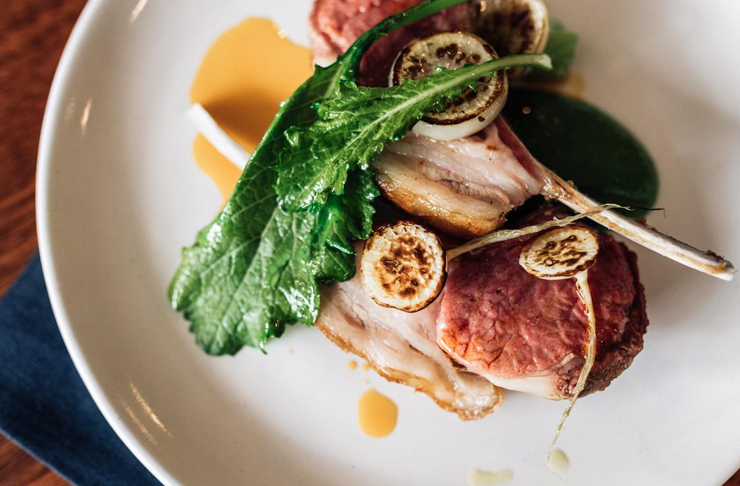 Sydney chef Alex Munoz introduced the Gold Coast to his culinary wizardry with the arrival of Restaurant Labart in Burleigh Heads. Set in a chic, luxe venue, the fine dining restaurant serves modern Australian dishes starring fresh, local ingredients. 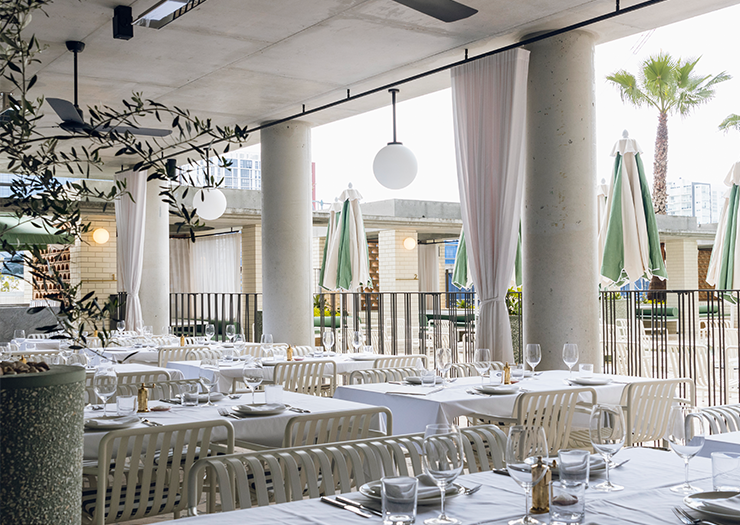 Expect to find the likes of barbecued king prawns, grilled chicken and flame-tail snapper paired with white asparagus and tarragon. This is your one-stop restaurant for a meal to remember. If you’re a sucker for a gorgeous interior, The Milkman’s Daughter has your name written all over it. 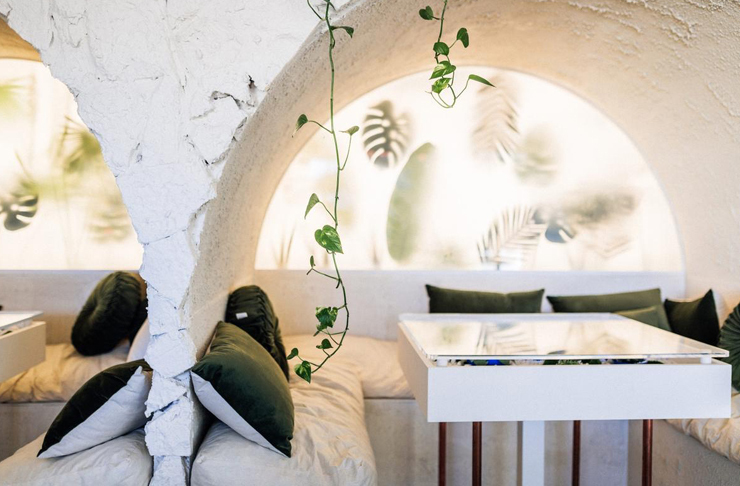 The bright and breezy space is filled with lush greenery and white concrete alcoves scattered with comfy cushions. You’ll be tempted to pass the entire day away in the beautiful eatery—and even more so when you discover the delicious vegetarian menu. Choose between truffled breakfast risotto, tofu scramble or lemon ricotta pancakes topped with custard cream, peaches and candied walnuts.